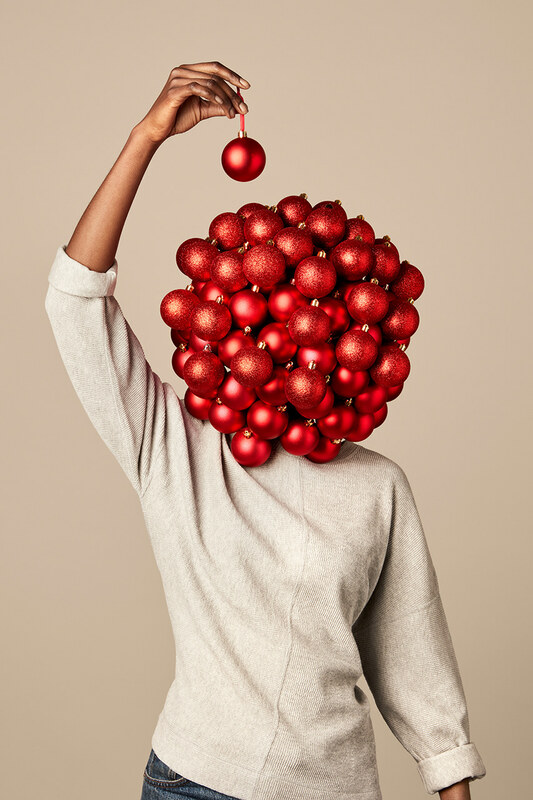 French creative agency Akatre, founded by Valentin Abad, Julien Dhivert and Sebastien Riveron, was commissioned by Centre Pompidou to come up with engaging visuals that would grace the center’s visitor publications and membership cards. 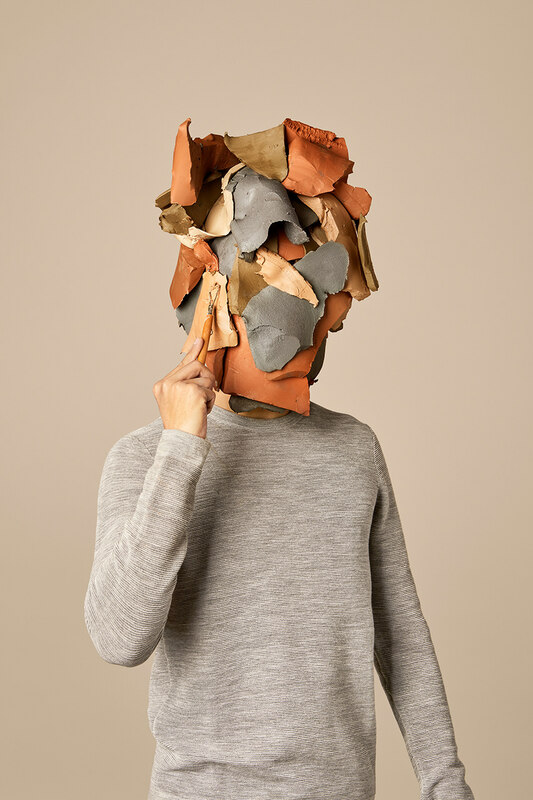 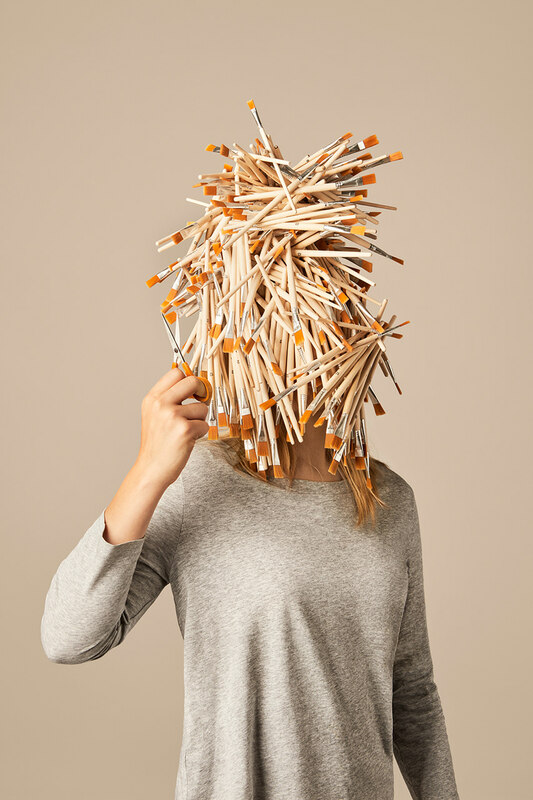 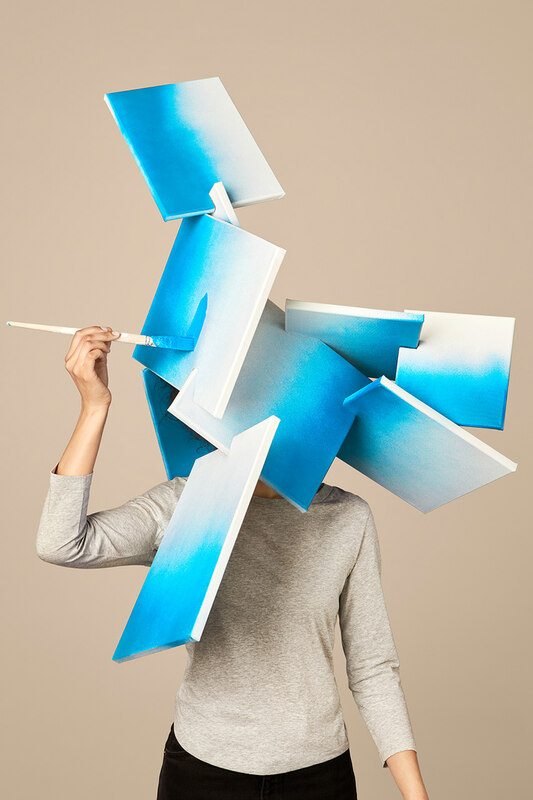 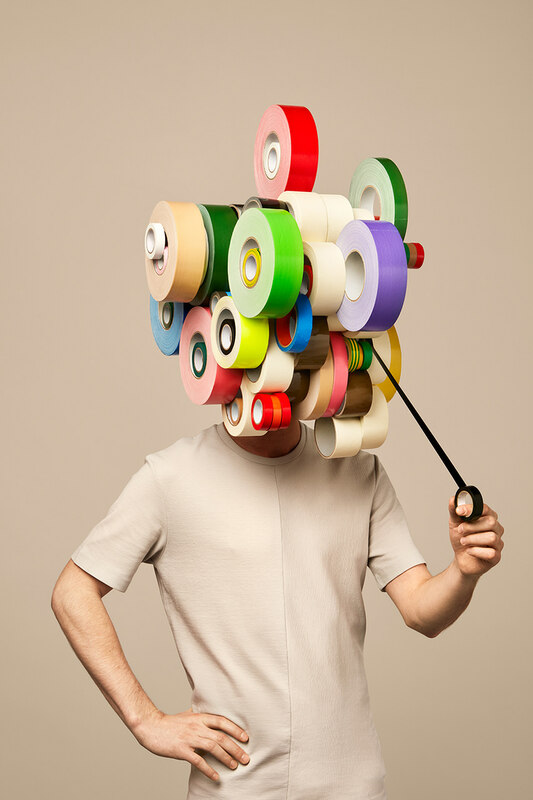 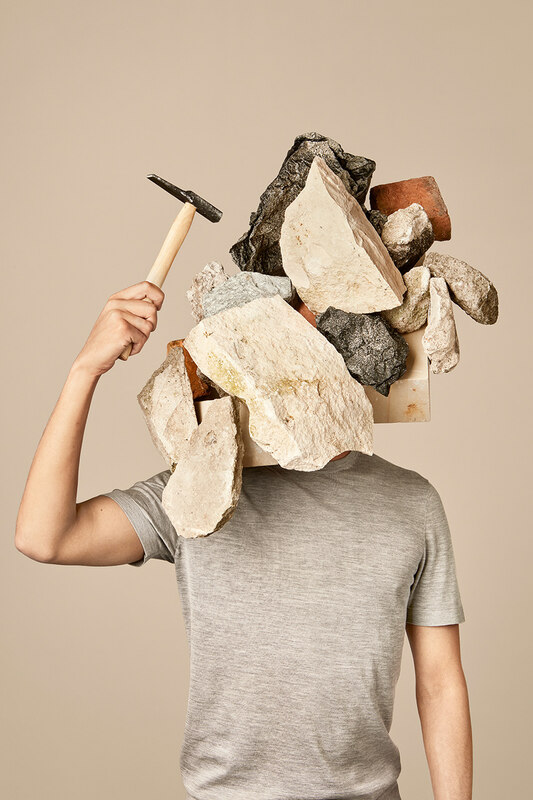 Focusing on the act of artistic creation, Akatre produced seven images of people whose heads were completely covered in various art materials to represent painting, sculpture and crafts. 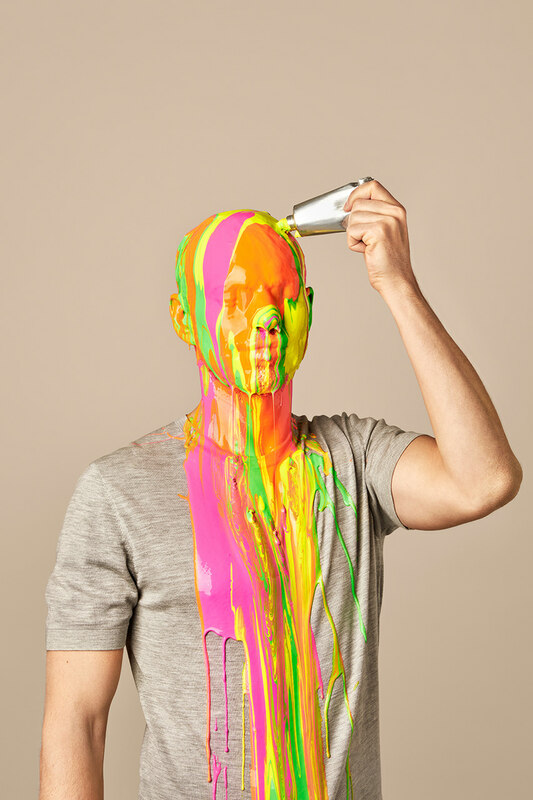 Needless to say, the colorful and eye-catching campaign seems to be a rousing success.